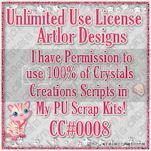 Hi everyone...I have a Freebie TY Gift here for you that I created courtesy of Sugarbutt Designs...she has so graciously allowed me to use her element packs and design something for you ...(and I would like to take a moment here and say a huge Thank You to her)...and I hope that you like it and can find lots of use for it. 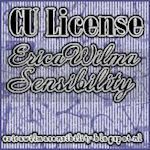 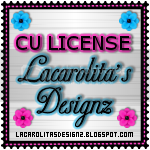 You can find her blog HERE...she does awesome work take a look around. 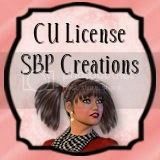 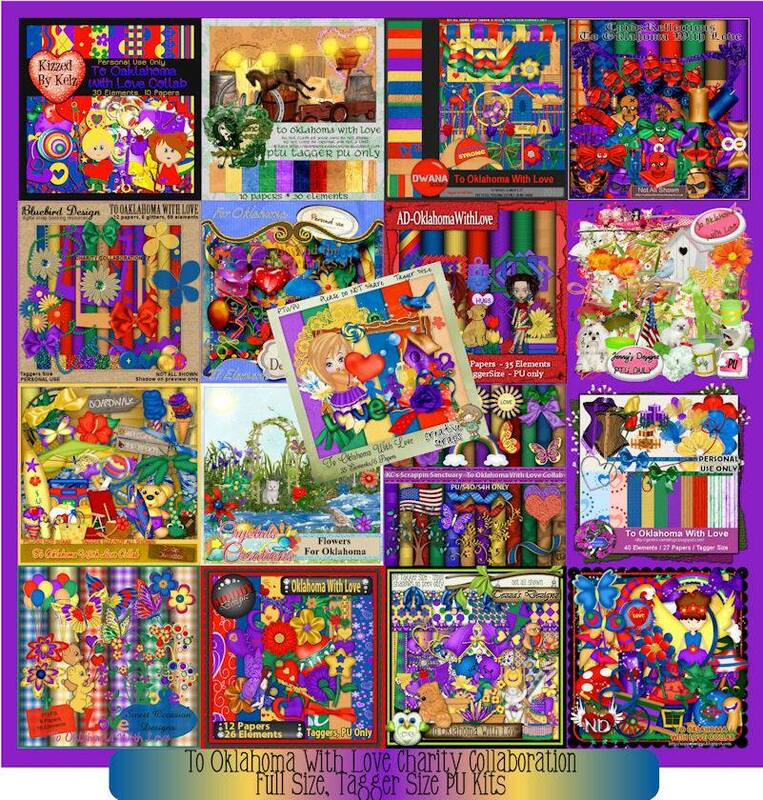 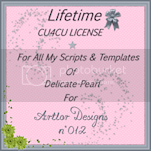 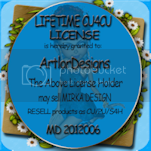 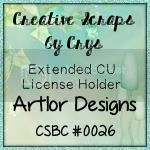 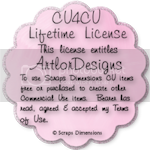 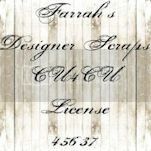 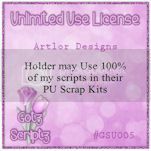 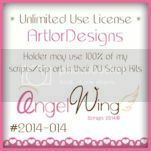 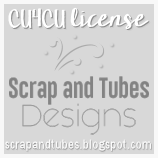 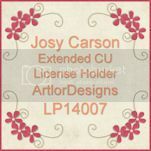 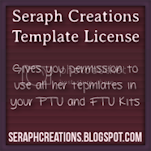 What I have created is a matching Full Size Frame and Tag and they are CU...so can be used in the creations of your own special American Scrapkits or Layouts. 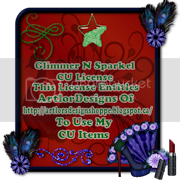 The link to this Freebie is HERE. 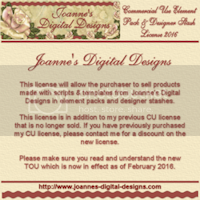 A designer friend of ours, Jenny has a daughter and this is her story below. 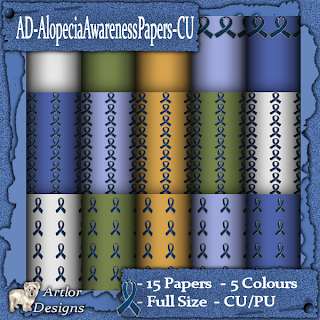 The Alopecia Awarenss blog train has left the station! 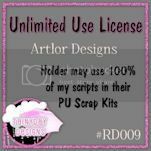 designers to scoop up their fantastic portions as well! 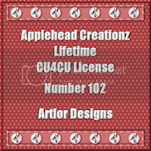 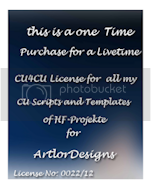 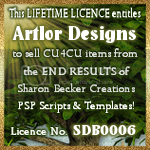 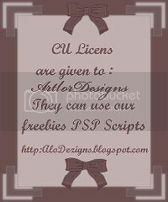 Click on the preview to grab my part..
A very good friend of mine and designer at Berry Applicious (Mouse-Clicks/Mrs. 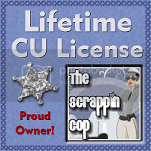 W. also known as Jill Watkins) has ended up in a situation where she is losing her house through no fault of her own. 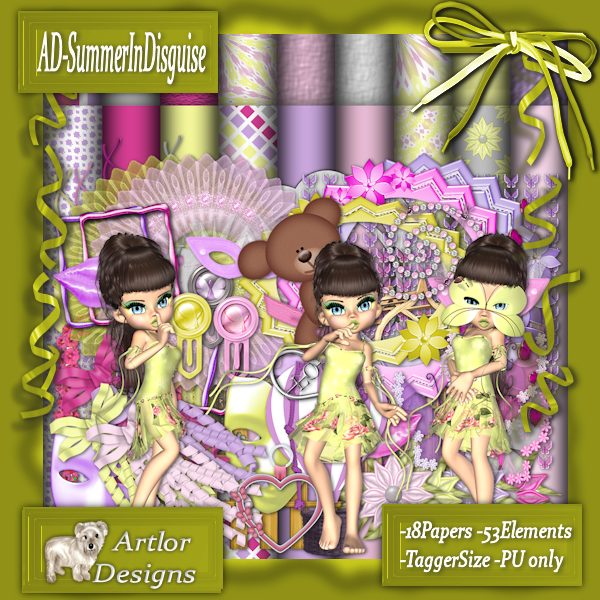 This Collab of kits,paper packs,posers,frames,quick pages and so much more is a bargain price and all sales will go to the designer directly. 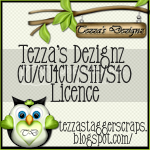 I am so tickled...Alexa of Alexa's Tutorials...created another beautiful signature tag for me using my Scrapkit ..AD_SummerInDisguise...(which can be found in any of my stores listed here on the left hand side). 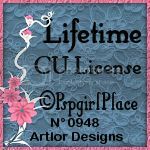 You can find the tutorial to create a similiar tag yourself HERE on Alexa/a Tutorial Blog...head over and check it out. 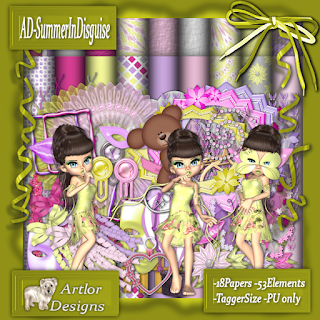 Two new Scrapkits are now in my stores....they are both summer related and perfect for capturing those special moments with your family and friends. 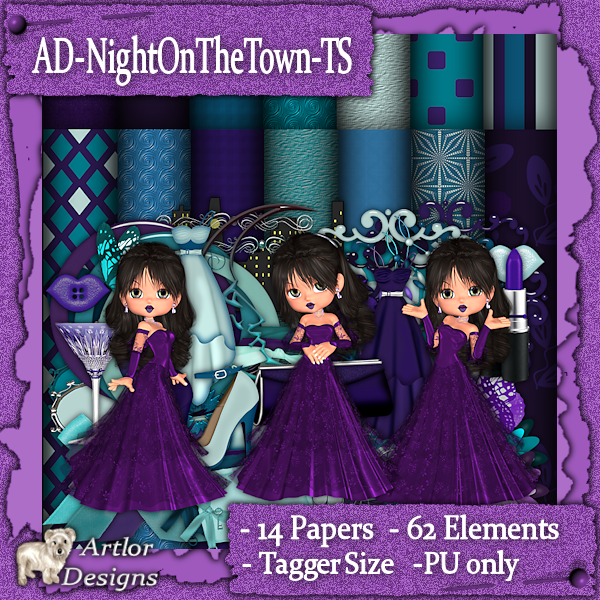 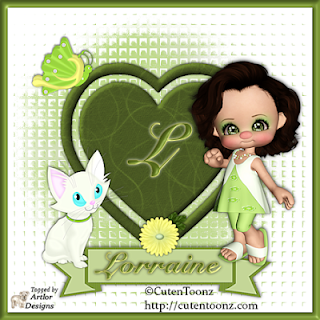 The first kit "AD_IceCreamFun" is available in Full and Tagger Size and the second kit "AD_TakingAStroll" is in Tagger Size only...I have also created a tag using the second kit as well in which I featured a poser created by Cute n Toonz. 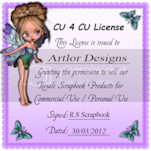 You can find them in any of my stores listed on the left hand side of my blog.. 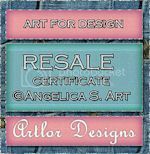 This Collaboration is Brought to You by a Group of 22 Designers Wanting to Raise Funds to Help Out the Tornado Victims in Oklahoma. 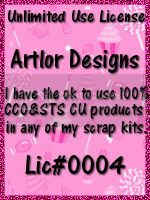 To Oklahoma With Love is a 2 Part Collaboration For You to Purchase With 100% of the Funds Going to Oklahoma. 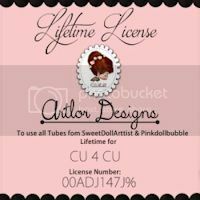 While This Collab has Been in Production, Oklahoma has Once Again Been Hit With More Tornadoes, Affecting More People Than Before. 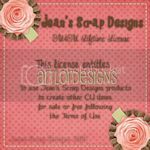 The Funds Raised from This Collab are Very Much Needed for These Victims.